Quark is the next big thing in nutrition. It’s tasty, filling, low FODMAP and it dominates Greek yoghurt in just about every nutritional aspect. Unless you’ve lived in particular parts of Europe, however, you would never have heard of it. 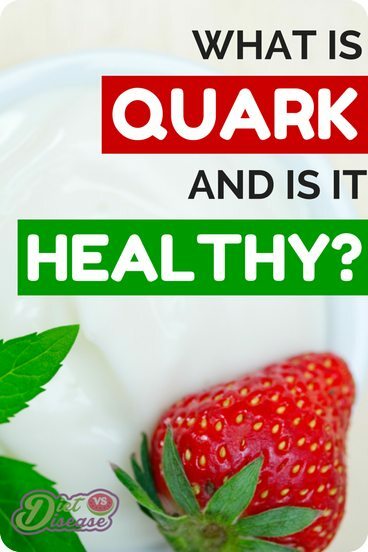 So just what is quark and is it healthy? Let’s look at the science. What is quark: cheese or yoghurt? Quark is a fresh dairy product, popular in German-speaking countries, Slavic countries, and northern Europe. It has many different names in different languages, many of which pronounce it “kvarg”. I first tried it in 2010 when studying in Finland, but only began to appreciate it years later in Sweden. 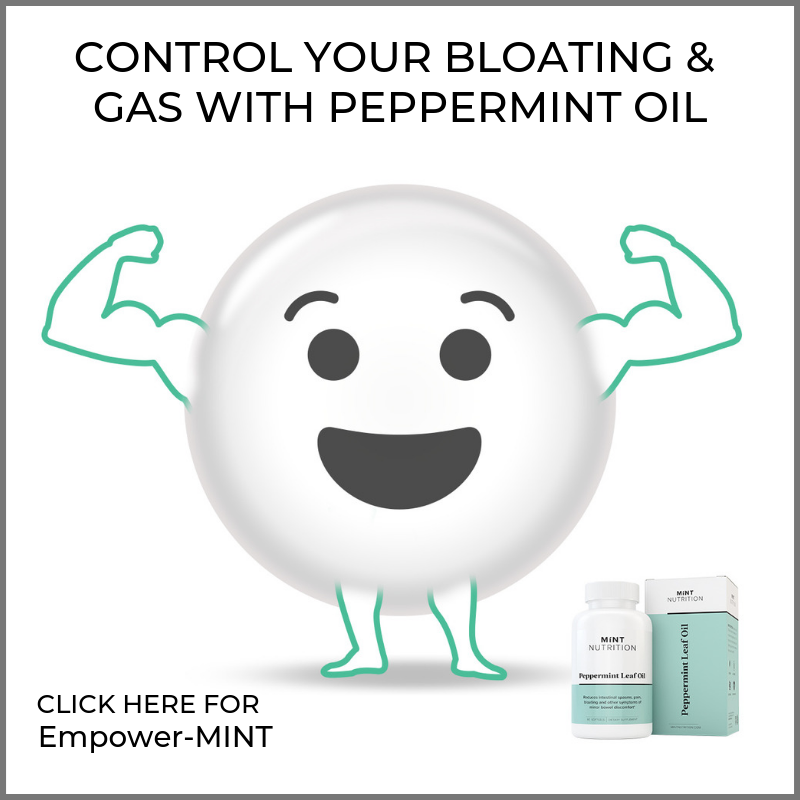 It is becoming increasingly popular in the US and UK, and is even available now on Amazon. Dictionaries typically define quark as curd or cottage cheese, however unlike most commercial cheeses, quark contains neither rennet nor added salt. And despite a very similar texture and appearance to Greek yoghurt, quark is not a yoghurt either. Quark is made by warming soured milk until it curdles (when the milk proteins denature and come apart). Lactic acid bacteria are then added in the form of mesophilic Lactococcus starter cultures, different to yoghurt. Once quark becomes acidic the casein proteins leak out. This is then strained in a cheesecloth resulting in a product that is firm yet creamy in texture. The process is not as complex as it sounds, and can even be made at home. Quark with a higher fat content typically has cream added, and is often flavoured in the manufacturing process. Summary: Quark originated in Europe and is produced quite differently to both cheese and yoghurt. Quark can range from 1% to 40% fat; the rest is protein (80% of which is casein), calcium, and phosphate. There are also trace amounts of natural sugar in the form of lactose (which is in all dairy products). 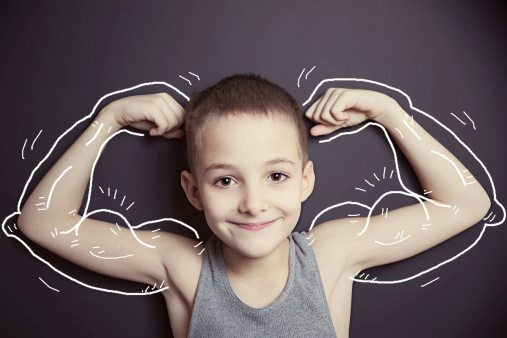 Proteins are the main nutrient required to build muscle. 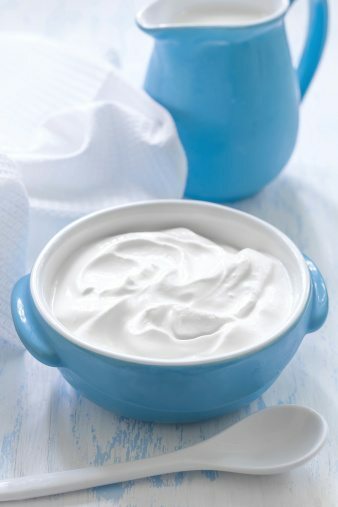 This is one of the reasons Greek yoghurt became so popular, with an average 7 grams of protein per 100 gram serving. In comparison, regular yoghurt has only 5 grams (2). Quark, however, has 14 grams of protein per 100g serving. Gram for gram, that’s double the protein of Greek yoghurt. This is why flavoured quark is so popular in fitness communities, particularly in Scandinavian countries where it is well-known. Summary: Full-fat quark contains double the protein of Greek yoghurt. It’s now becoming a popular health snack and dessert in northern Europe. Salt, often called sodium in a medical context, is a critical electrolyte in the body. Consuming excessive amounts, however, can be very bad for health. While salt shaken over your dinner does not seem particularly harmful, the amount of salt manufacturers add in processed and pre-made foods is typically much more than you would add yourself. Reducing salt in the diet improves blood pressure, a major risk factor for metabolic disease (3). Added salt is not necessary to create quark, which is why it only has around 40 mg per 100 grams. Quark contains very little salt compared to other cheeses, one of the reasons it is a much healthier alternative to ricotta and cottage cheese. It also contains the lowest of all yoghurts, but only marginally. Based upon the high protein and low sodium content of quark, I’m surprised it’s not more commonly used in hospitals as a nutritional supplement. Apart from blood pressure benefits, foods naturally low in sodium are necessary for patients restricting fluids, such as those with heart conditions. What’s more, patients at high risk for muscle loss during admission – particularly the elderly or long-term stayers – can greatly benefit from high energy and protein foods such as quark. Summary: Quark contains dramatically less salt (sodium) than cottage cheese and ricotta. It would actually make a fantastic nutritional supplement in hospitals because of its high protein, low sodium nutrient profile. Vitamin K2 is one of the best vitamins you’ve never heard of. It helps to regulate where calcium ends up in the body. Put simply, it works to keep calcium in your bones, and remove it from blood vessels where it can cause arterial stiffness and calcification (6, 7). Full-fat dairy is by far the best sources of vitamin K2, including butter, cheese, and quark. In my opinion, we should all be increasing our vitamin K2 intake as a preventative measure for heart health. 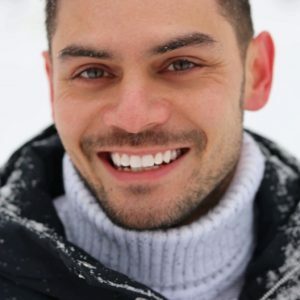 Especially if you are particularly vulnerable to artery calcification, such as diabetics or those with a family history of high cholesterol and blood pressure. Summary: Full-fat quark is a great source of vitamin K2, which helps to maintain bone strength and protect your arteries from blockages. 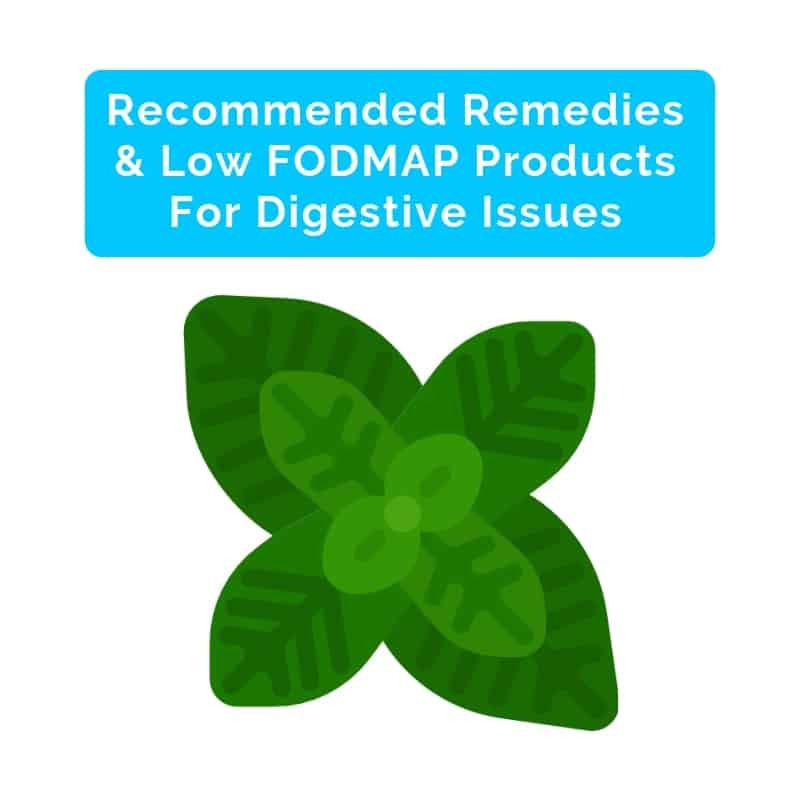 FODMAPs are short-chain carbohydrates that cause digestive issues in those with irritable bowel syndrome. 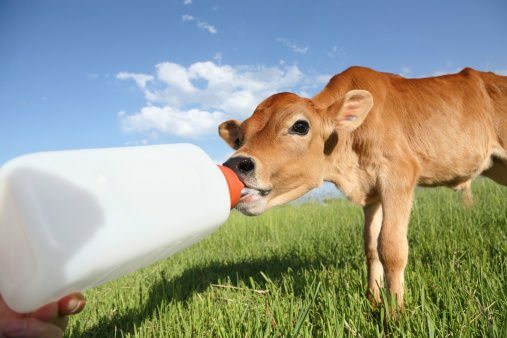 Lactose is the most well-known, found in the majority of dairy products including milk and yogurt. Those with lactose intolerance cannot tolerate these foods. However, quark is low lactose and therefore considered low FODMAP in a serving of 4 tablespoons or less. That means those with a FODMAP intolerance can safely enjoy up to 4 tablespoons of quark in one sitting without issues. Summary: Quark has been rated as low FODMAP at a serving of 4 tablespoons or less. Plain quark tastes like a cross between Greek yoghurt and cottage cheese. No real surprise given its texture and nutrient profile. High-fat varieties are very creamy and smooth, making them easy to enjoy on their own. Low-fat varieties on the other hand are very thick and firm, more like a spread. Because of its texture, quark absorbs and retains flavours very well. Adding fruit or honey for example is typically how it is enjoyed in northern Europe. Quark is also a fantastic alternative in healthy (and not so healthy) cooking recipes. Flavoured varieties of quark are becoming increasingly common too, although they are usually sweetened with added sugar and flavours. 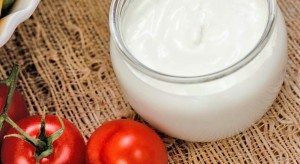 It has far less salt than any cream cheese, and far more protein than Greek yoghurt. Yet it’s not quite cheese and not quite yoghurt. Quark really is a unique type of food, and makes a healthful addition to just about any diet. It’s not yet widely available in all supermarkets and grocery stores, but you can now find several varieties and flavours on Amazon.